GARDAÍ HAVE ISSUED an appeal in relation to a sexual assault on a woman in Carpenterstown Park, known locally as Tir Na Og Park, Diswellstown Road, Dublin 15 on Saturday 18 October 2014. The woman, who is in her 30s, was approached and assaulted by a man at about 7.30am while walking through Carpenterstown Park. This man is described as being caucasian, 5’8”/5’9” in height, aged in his late 20’s, with straight brown hair which is short at the back and longer in the front. He wore braces on his teeth. He spoke good English, but had a foreign accent. He was wearing a grey hoody top and dirty beige trousers at the time of the incident. Gardaí are appealing for witnesses or anyone with information, particularly those who were in the vicinity of Carpenterstown Park on Saturday morning 18 October between the hours of 6.45am and 7.45am to contact them at Blanchardstown Garda station on 01 6667000. The Garda Confidential Line 1800 666111 or any Garda Station. Anyone who may have noticed any activity in the park over the last number of week as also asked to call Blanchardstown Garda Station. Email “Gardaí are looking for this man in relation to a sexual assault in west Dublin”. 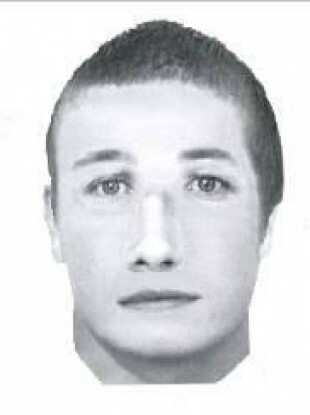 Feedback on “Gardaí are looking for this man in relation to a sexual assault in west Dublin”.